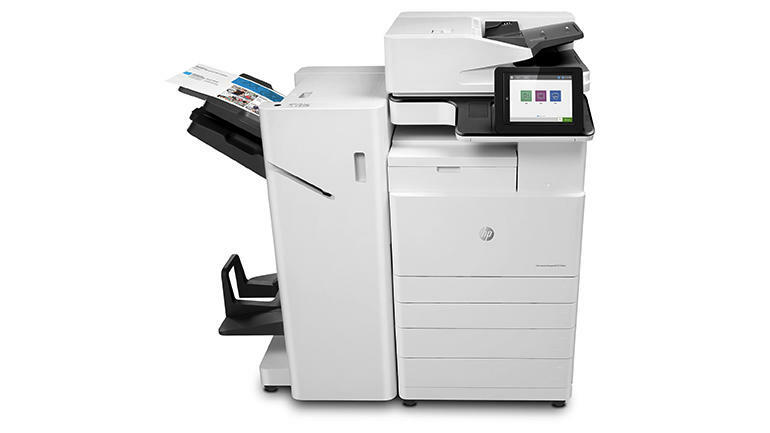 We provide businesses with objective non brand specific advice and offer comprehensive print solutions, where every device in your business is covered by us – from the new equipment and software that we supply, to any existing printers and copiers you may already own. Raydian has been part of the Finbond family for the last five years. We have been working closely with Raydian on our organizational business transformation within the 2019 financial year. Raydian provided high-quality service, expertise, collaboration with significant aid on the projects within our environment. Raydian is always open to constructive feedback and not only to meet customer expectation but strive to exceed it. The business relationship is both effortless and comfortable. As Head of Information Technology, I would strongly recommend Raydian as "THE" service provider. We’ve been using Raydian for as our preferred printer partner and are very happy with their prompt and friendly service. Kevin McCarthy, IT Manager - Galaxy & Co.
Raydian have been our printers supplier for the past 3 years, servicing and maintaining the printers daily. 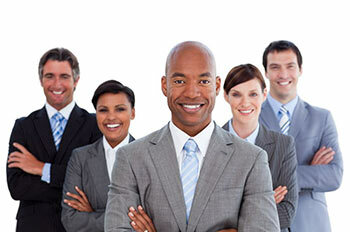 They provide the high-quality, specialised service we require especially for our finance department. They have very strong technical expertise technicians and offer excellent customer service and we have a good personal relationship with them and everyone we meet or communicated with from their offices. We would recommend them to anyone with high or low printing volumes. BirdLife South Africa is very satisfied with the service received during the installation process and after. The interactions with Raydian is always professional yet friendly. The solar solution provided to our organisation will assist with cost savings in the long run, which is very important to a non-profit organisation where funding is always a significant constraint. Furthermore, as a conservation-focussed organisation, the solar installation sends out a valuable message regarding our commitment to a cleaner and more environmentally sustainable business environment. Thank you Raydian for the professional and seamless transition to solar energy. We were presented and quoted according to our needs and taken through the requirements and technical specs in a professional and easy to understand manner by your team - who were always on call to answer any questions and queries. Installation was effortless and efficient – fault finding on site and communication within your team and with our administration offices were on time and on point. We have not had a single regret and will / have recommended your company and product to any business/office or home. As part of AVBOB's initiative to save power and to decrease its carbon footprint it was decided to go out on tender to replace all existing fluorescent tubes with LED tubes. Raydian Power Solutions was appointed and a total of +- 4 500 tubes were replaced in our Head Office Complex. AVBOB opted not to replace the existing fluorescent fittings and Raydian Power Solutions had to convert / modify these fittings to accommodate the new LED Tubes. On completion of the project AVBOB not only reduced consumption and costs on its monthly municipal account but the lighting (Lux) in the building complex increased substantially. The new LED Tubes also comes with a 5 year warranty which means AVBOB has no tube replacement costs for the next 5 years. Raydian provides us with top quality printers and an incredible all encompassing service. After sales service is outstanding with our Key Account Manager constantly following up. We have found staff in all departments to be efficient, professional, skilled, quick and friendly. We would highly recommend Raydian. I hereby write on behalf of AFASA, it is with great pleasure that I'm writing to recommend Raydian services. We have recently started using their equipment and we are completely satisfied with the performance. We appreciate your visibility and responding promptly whenever we are in need of your assistance. We wholeheartedly recommend you to other organisations. Scribante were approached by Raydian in September 2018 to implement a turnaround strategy on exorbitant costs incurred on its Multi-Function Printer arrangement. Raydian were employed in October 2018 and implemented the strategy as agreed with management. Scribante can confirm that over the past six months since implementing the Raydian Service Level Agreement, the service levels are satisfactory and in line with what was agreed, and the related MFP printing costs have been substantially reduced. We are satisfied with our experience with Raydian and can happily recommend their services to any future potential clients. We offer end-to-end office automation solutions, from the sale and rental of equipment to the supply of print consumables and the provision of service contracts. 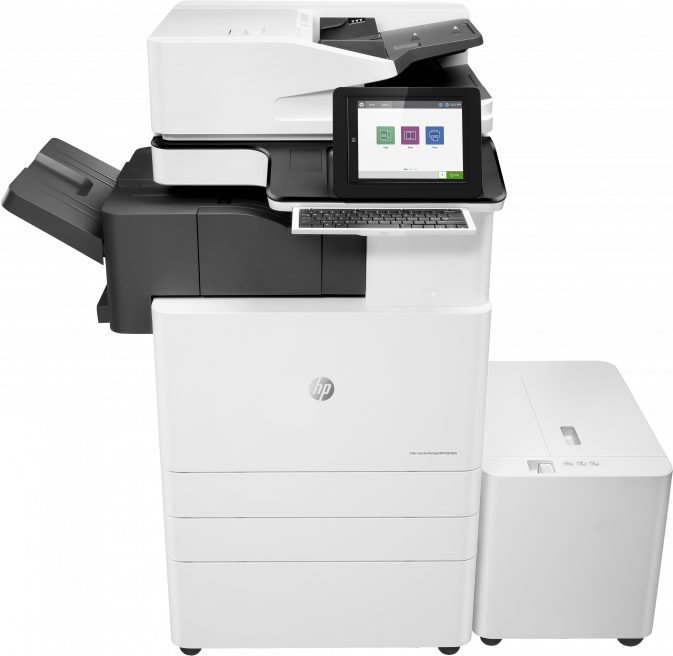 We offer unbiased advice and take the headache of managing printer fleets and multi-functional devices away, facilitating a more productive, cost-efficient and integrated workplace for you. We also offer the option of delivery directly to your door. 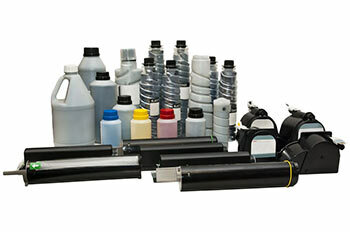 Printer and copier consumables and parts can be expensive, difficult to source and inconvenient to collect. We aim to take the unnecessary cost and effort out of keeping your office well-stocked. 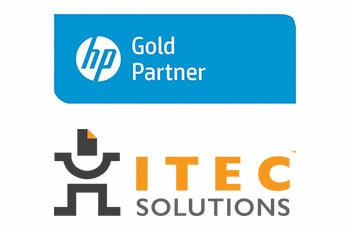 Raydian is a multi-branded vendor with HP Gold Partner status, and a national dealership agreement with ITEC. 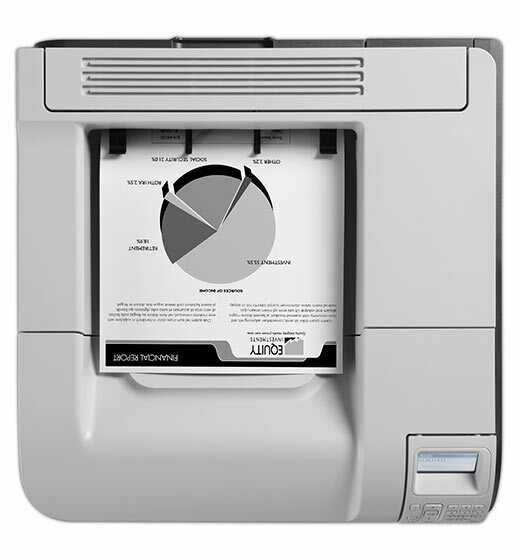 We understand that every business has unique needs, just as every piece of office equipment has different capabilities, which is why we offer objective advice on which brands would most benefit your office environment. A malfunction of your office equipment can be debilitating for your business, costing you both time and money. Our service team will ensure that you are up-and-running again in the shortest amount of time possible. We can also advise you on the best service agreement and printing devices for your company. We have a non-franchised national footprint, which means our service is top-notch, guaranteed, wherever you are. Give us the opportunity to make a difference in your business. Contact us today – we’ll consult with you, and install and maintain exactly the right system for your company.